Feel your best, with the best. Luxe is made up of a strong team of international stylists, passionate about offering on-trend hairdressing techniques while remaining dedicated to classic styles. 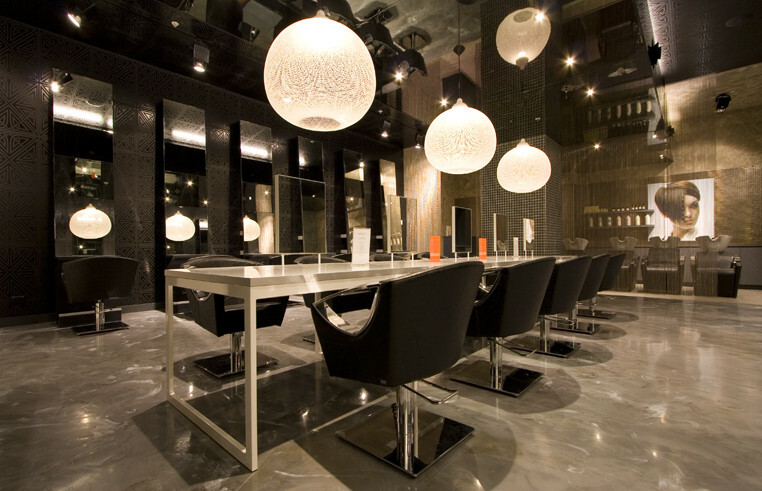 Situated in the exclusive Chatswood Chase on Sydney’s lower North Shore, award winning Luxe combines a luxurious salon experience within welcoming environment. The Luxe team believes that happy, creative energy and exceptional, friendly service is what makes a hair salon exceed all expectations; so escape to Luxe and indulge yourself and your hair with people who are passionate about making you look great and feel fantastic.